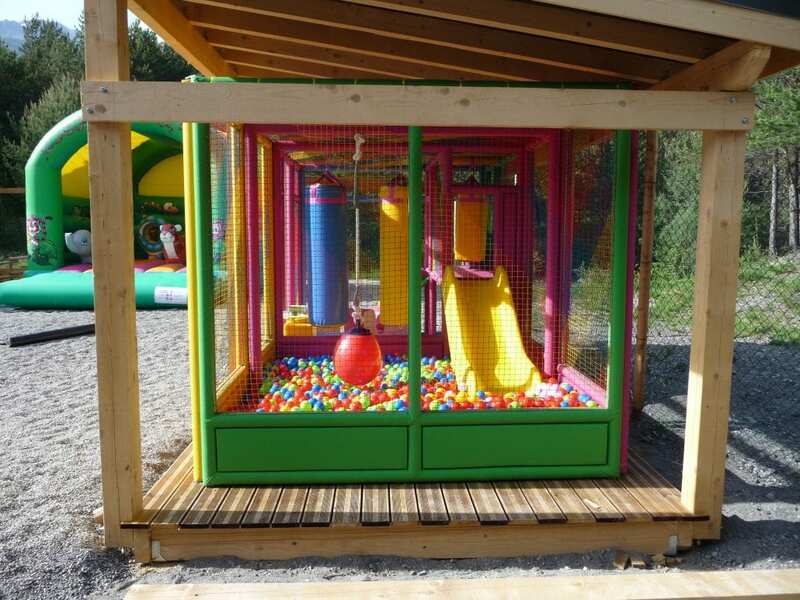 Personalized PLAYGROUND design and custom-designed playstructures for children of all abilities are available from our catalogue and equipped with a set of slides, tunnels, bridges, panels, decks, roofs, climbers, and ramps as well as all sorts of monkey bars and other overhead activities. 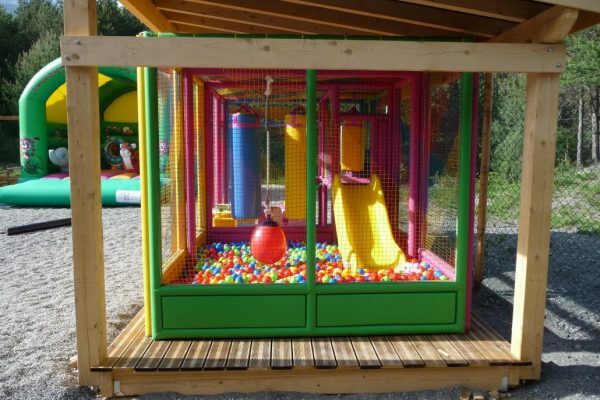 Our playgrounds are 100% PVC free with a large choice of pour-in-place, bonded rubber mulch, synthetic turf, rubber tiles, and synthetic turf available in a multitude of colors and designs to fit your play area perfectly. 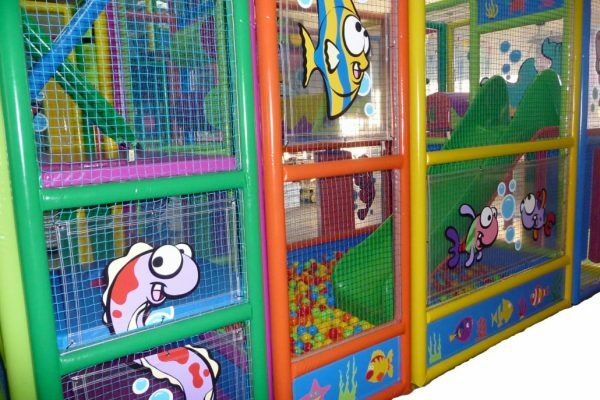 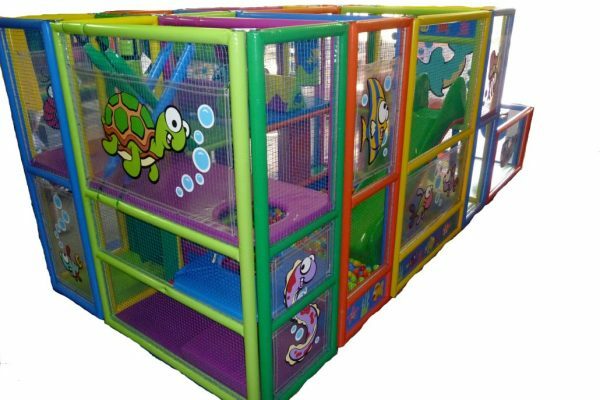 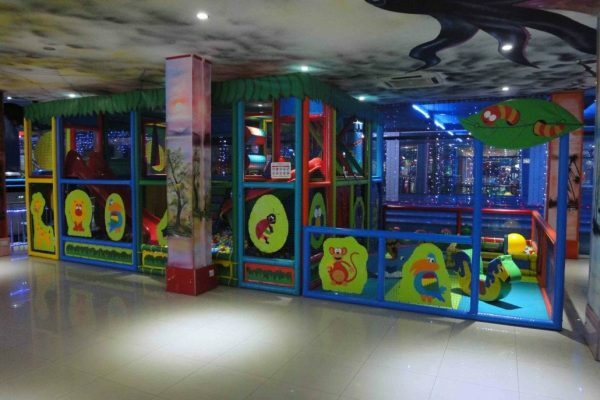 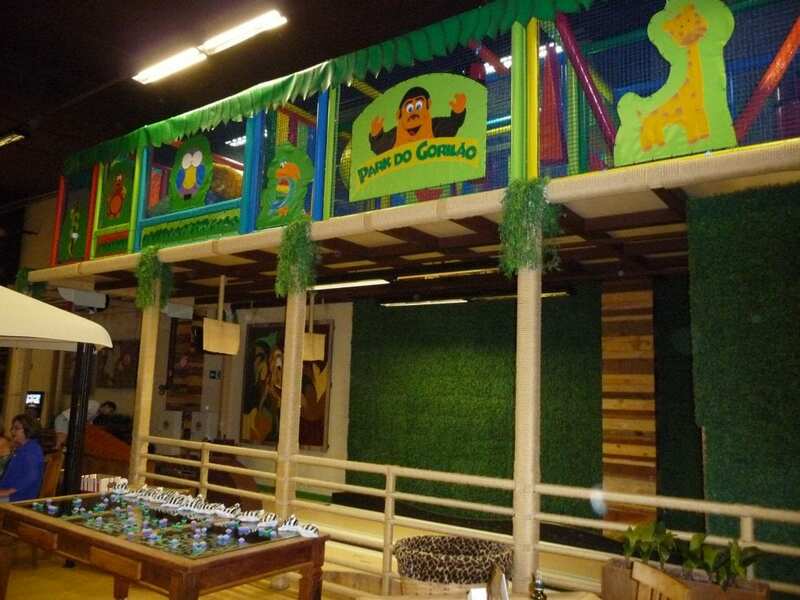 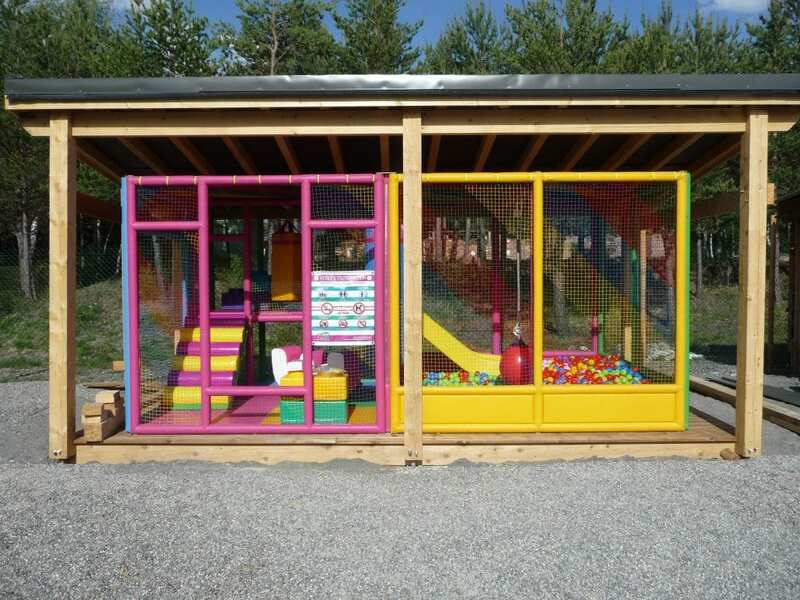 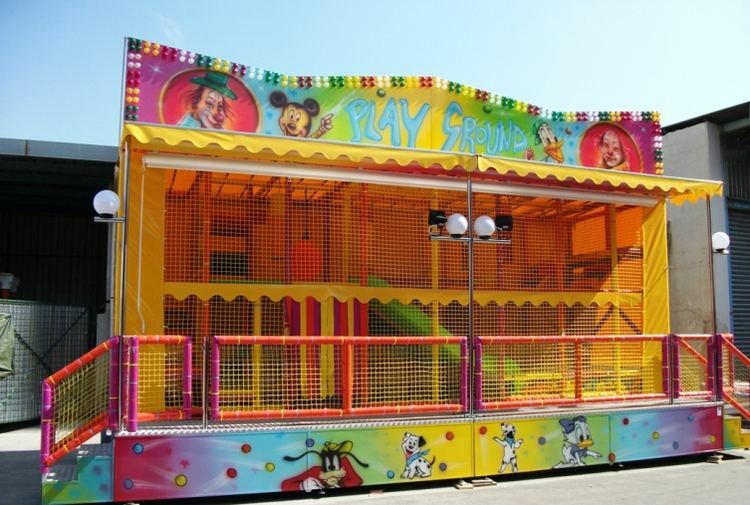 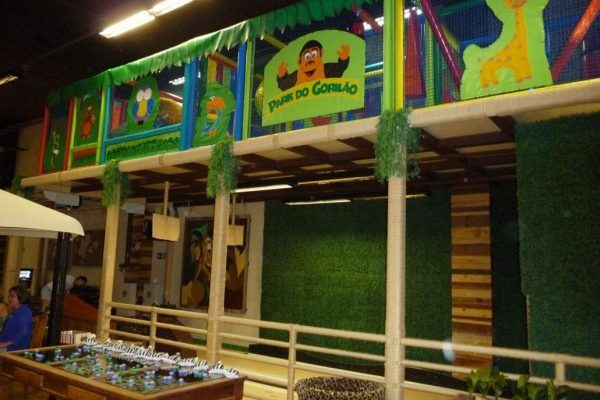 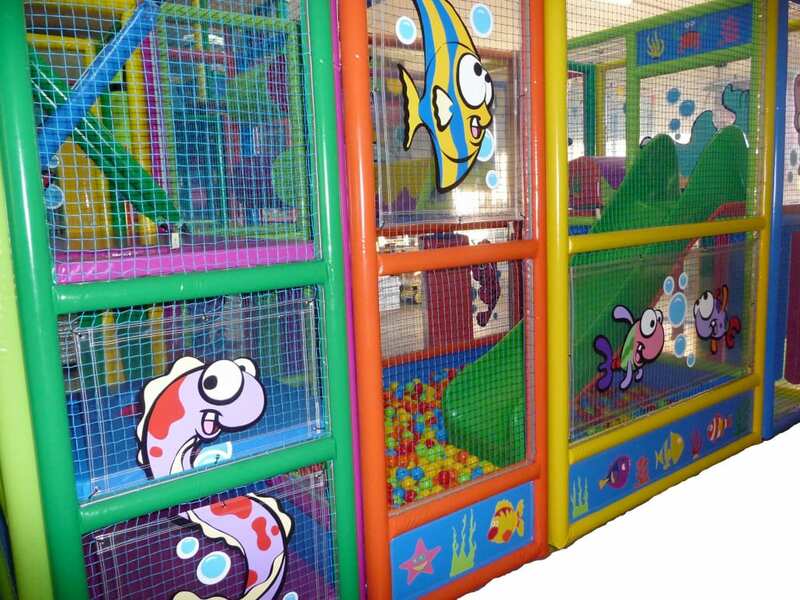 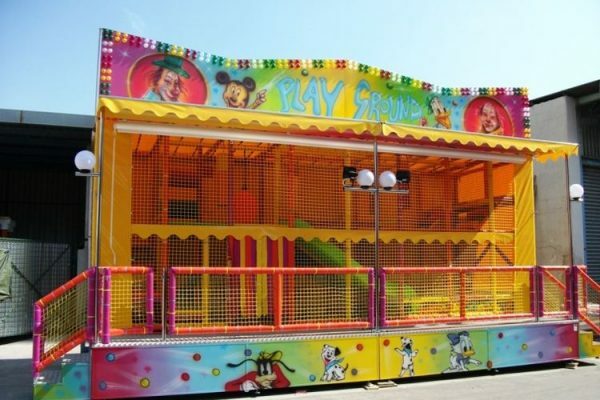 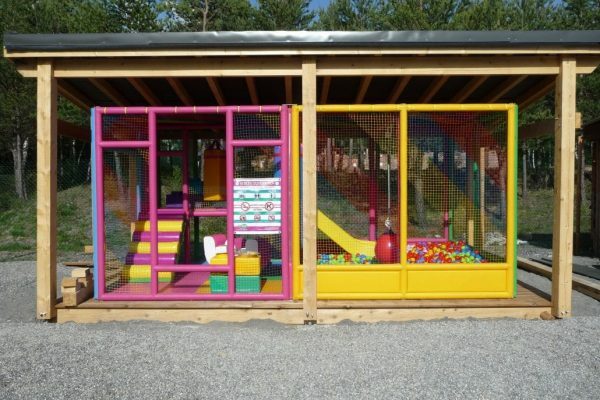 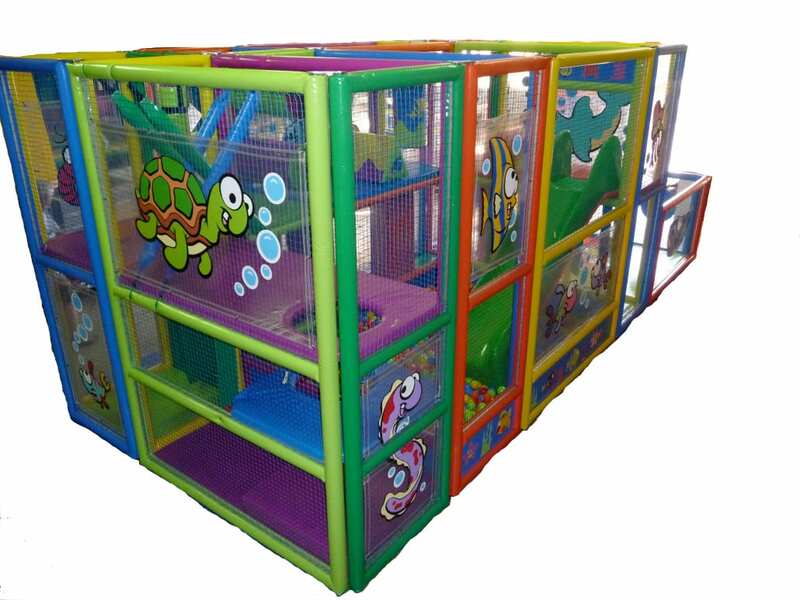 These play structures are designed for children of all ages from 2 to 12 as well.